London, Brighton, Eastbourne, Folkestone, Dover, Berkshire, Essex, Middlesex, Surrey, Kent, Sussex, Bedfordshire, Hertfordshire. 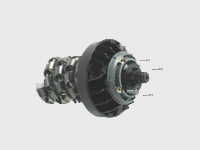 We offer a service from 7.30am to 9.30am first call, we offer 8am to 2pm and 12pm to 4pm and undertake the repair in a professional manner and to your satisfaction. If you are a housing association, letting agencie and private landlord or a home owner or property management professional, We can equip your properties with an extensive range of electrical appliances weather it be freestanding Integrated or built in product, We offer an on site installation service and removal of any domestic appliance product. 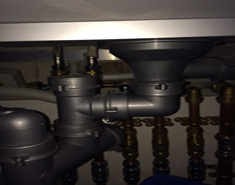 InSinkErator - Hot Tap Installations and Repairs. 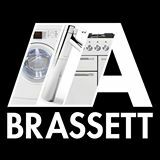 Welcome A Brassett Plumbers servicing repairs & installations of sinks, taps, toilets, baths, radiators, immersion heaters, hot water cylinder tanks, leaking blocked or dripping pipework. 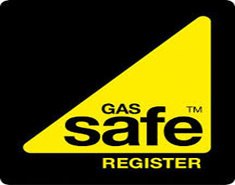 A Brassett's boiler and heating gas safe engineers can handle all sorts of scheduled or emergency heating repairs. 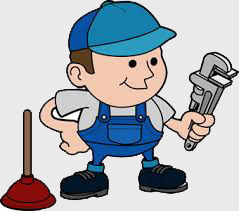 All Drain Pipe Blockages Cleared.